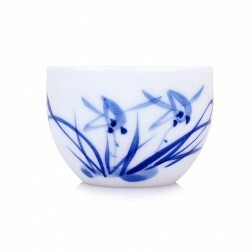 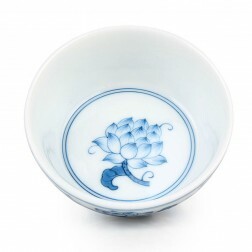 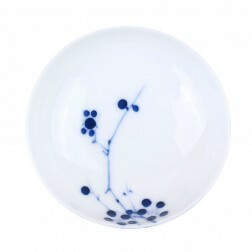 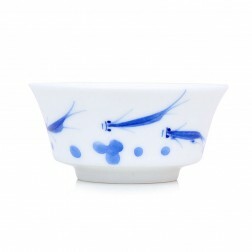 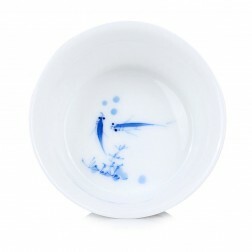 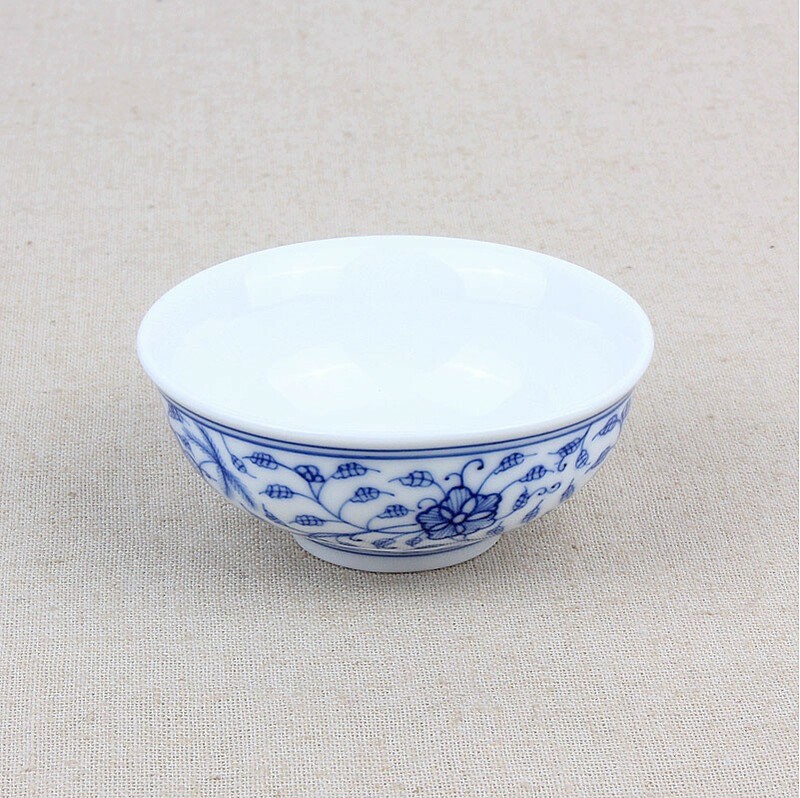 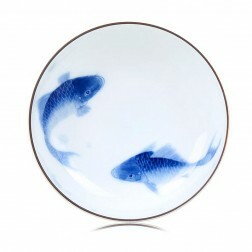 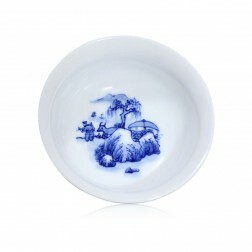 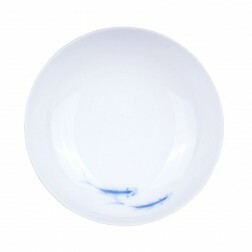 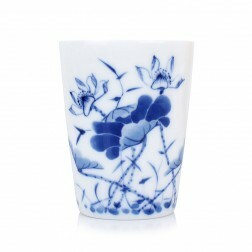 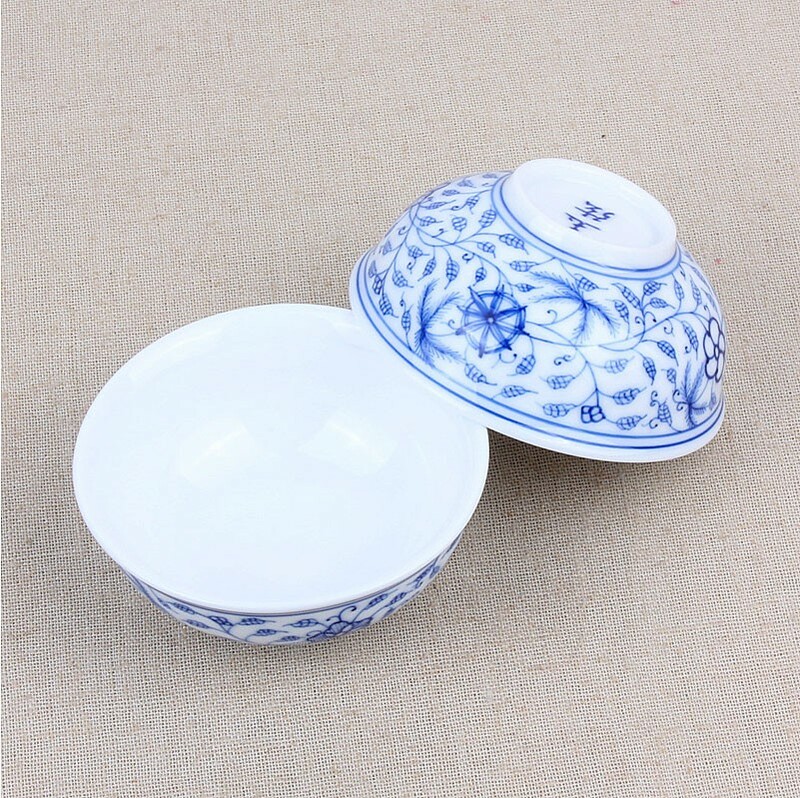 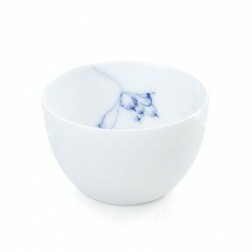 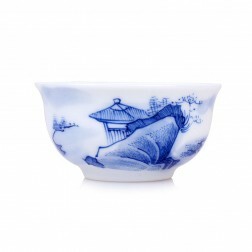 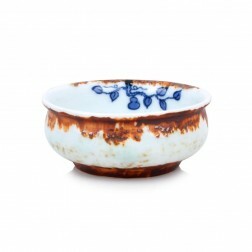 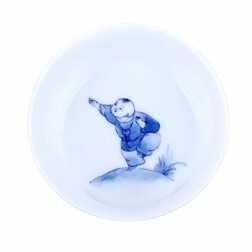 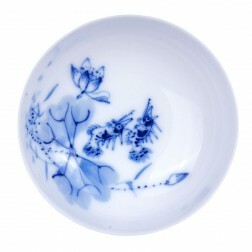 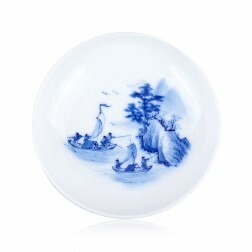 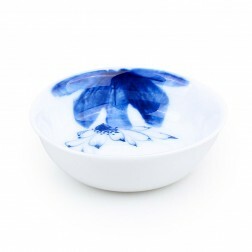 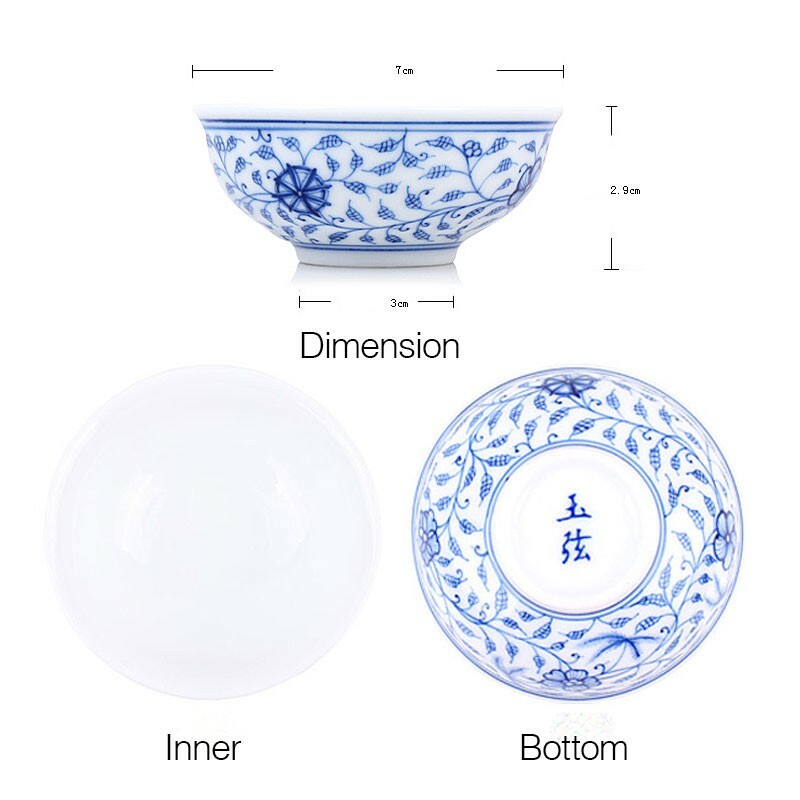 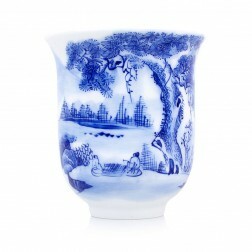 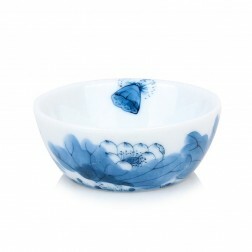 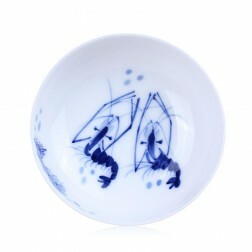 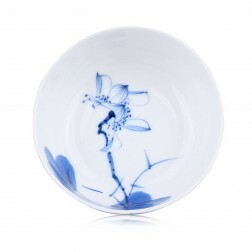 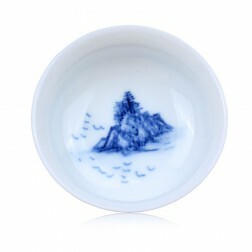 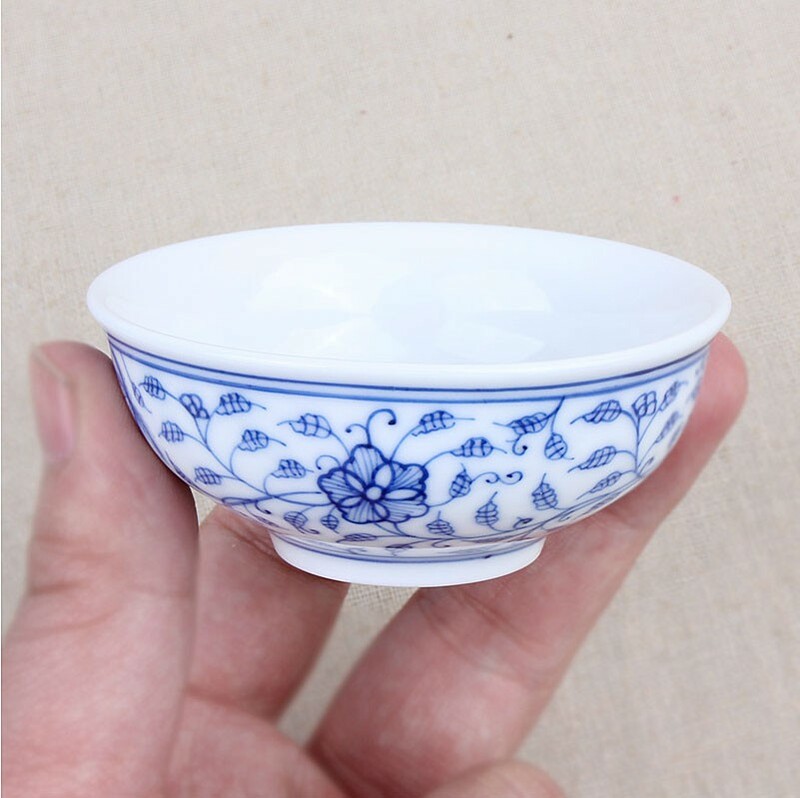 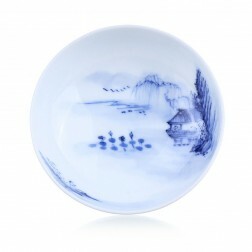 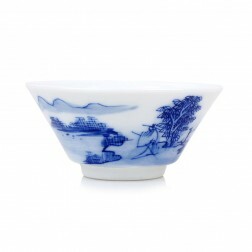 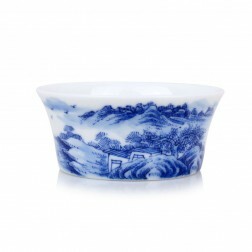 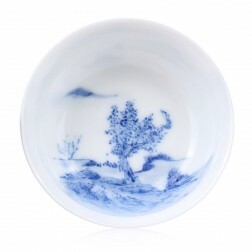 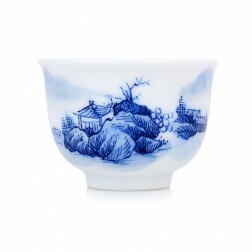 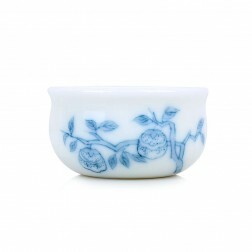 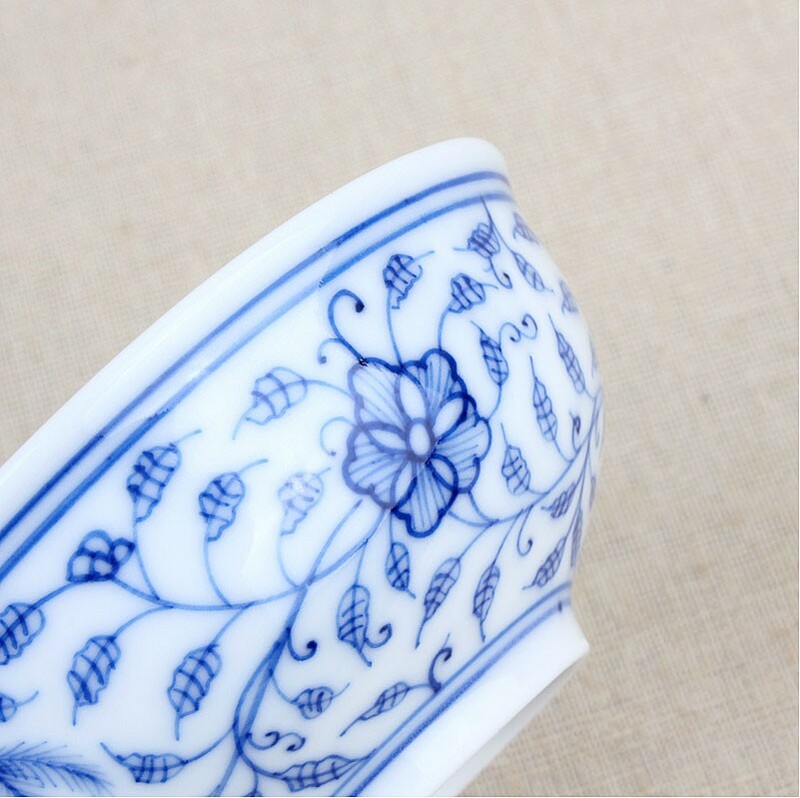 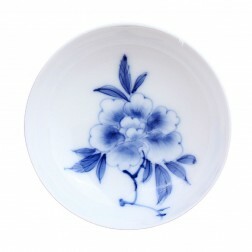 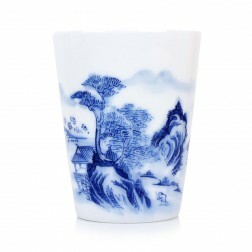 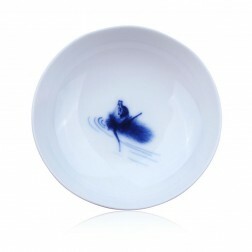 Blue and white porcelain tea cup with hand-drawing pattern of vine. 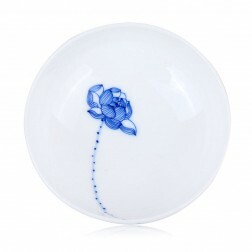 Vivid and beautiful. 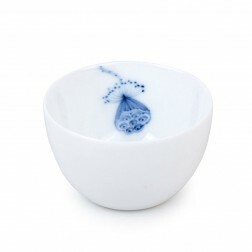 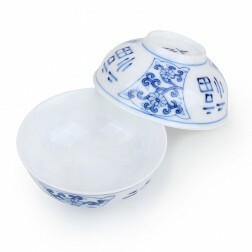 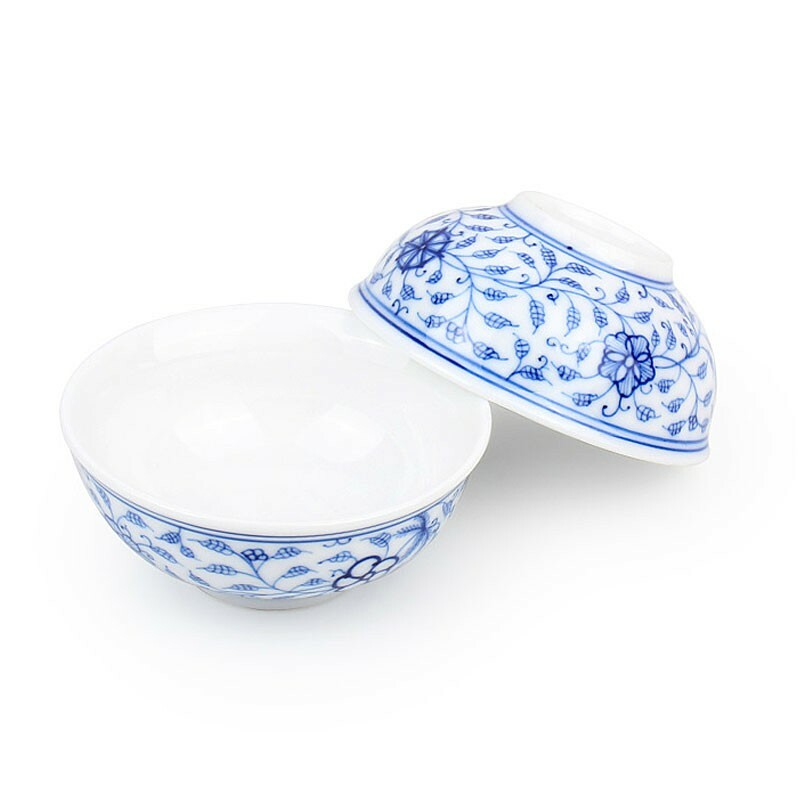 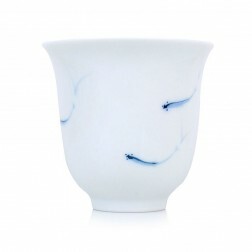 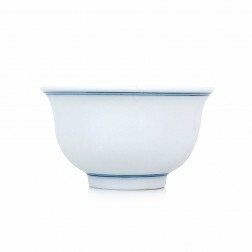 Drinking tea with this tea cup makes you feel the aromatic Spring around.